Snorkel or sunset tour? Luau? 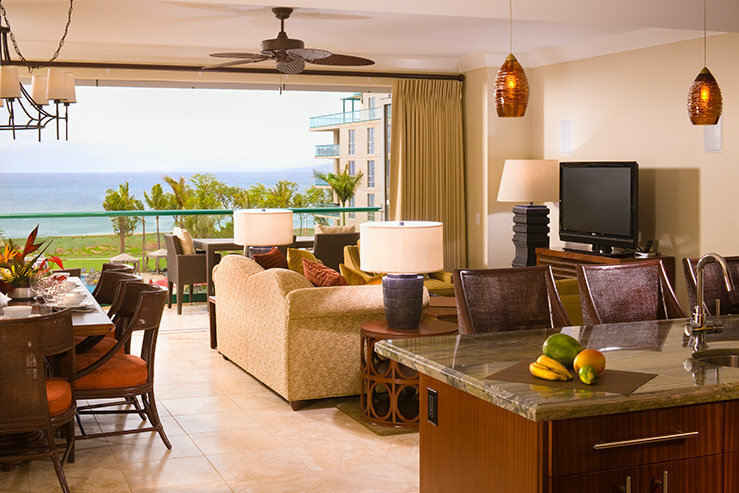 The experts at Honua Kai will help you set up the island experiences you want on your next vacation to Hawaii. 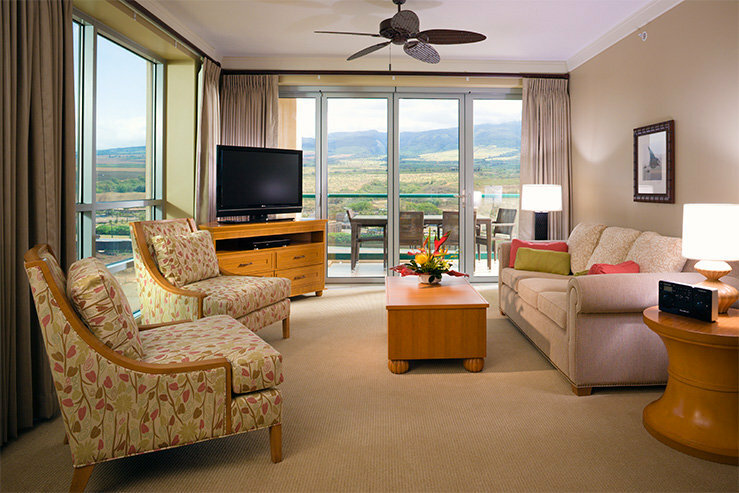 Honua Kai is beachfront on North Kaanapali Beach, 10 minutes from Lahaina and 50 minutes from Kahului Airport by car. 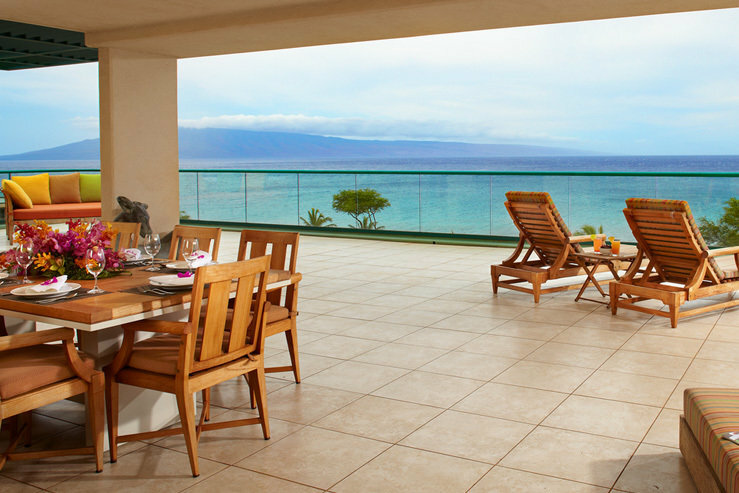 Step outside Honua Kai Resort and you’re on a golden stretch of sand with views of the islands of Lanai and Molokai in front of you and the West Maui Mountains behind you. 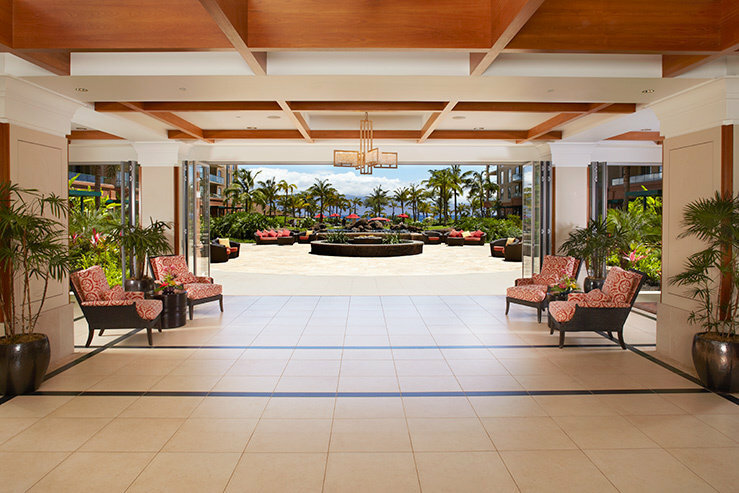 An aquatic playground of four pools—hot tubs for adults and waterslides for kids, Duke’s restaurant, and Hawaiian lomi lomi massage in Ho’ola Spa round out the experience of South Pacific bliss. Come check out the luxury you deserve. Book via StashRewards.com and earn points for free stays– or finally ‘cash in’ those points you’ve been saving up!